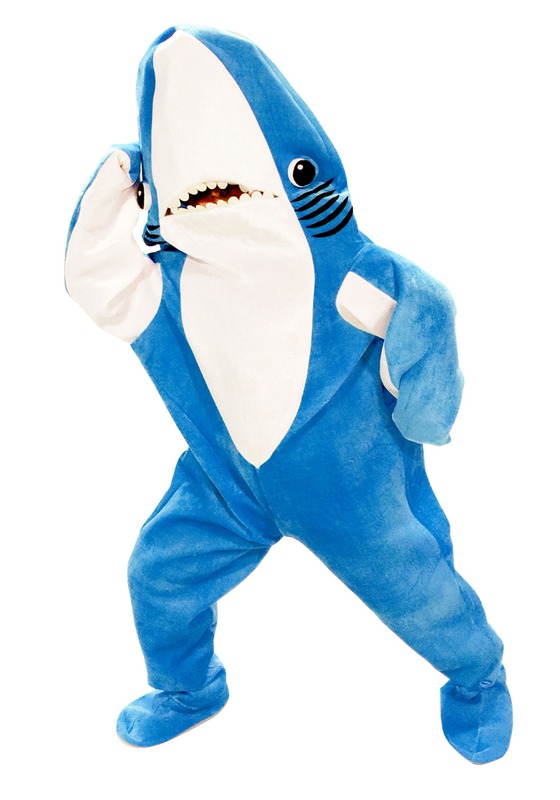 Definitely the star of the Super Bowl Half Time show in 2015 was the unexpected but glorious appearance of the Left Shark. He stole our hearts as he danced and grooved to his own beat in front of the entire world. What more is there to say about this incredible fish? For starters, he's an aquatic American hero. He once swam across the sea just to party. He can dance with pop stars and still steal the show. 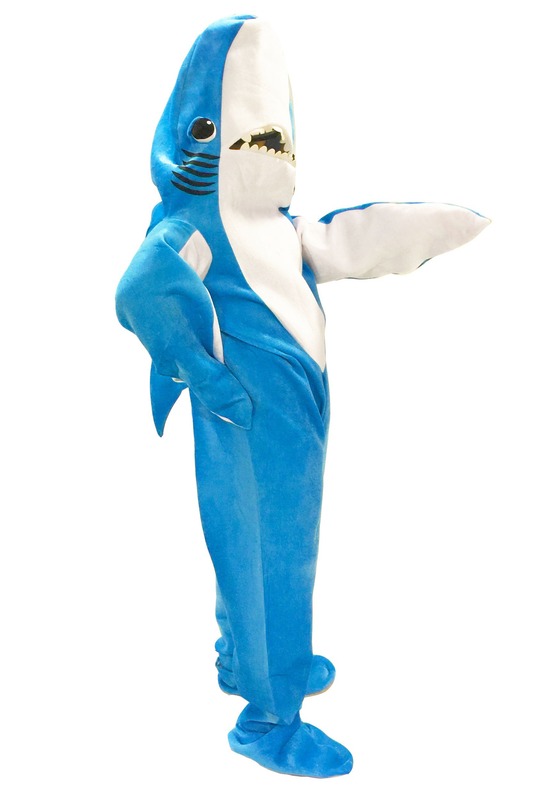 Yep, he's the most interesting shark in the world and now you can feel what it's like to be so awesome when you wear this official Left Shark costume!